This post originally published on the Museum Victoria blog. See the original post. The Biodiversity Heritage Library (BHL) is the world’s largest online repository of library and archival materials related to biodiversity. 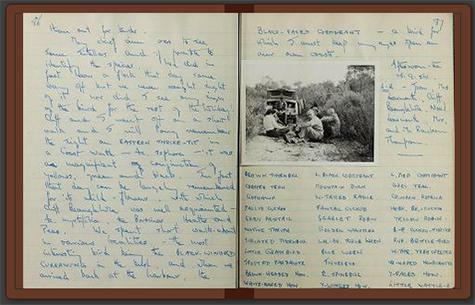 Its aim is to make the world’s biodiversity literature openly available online. 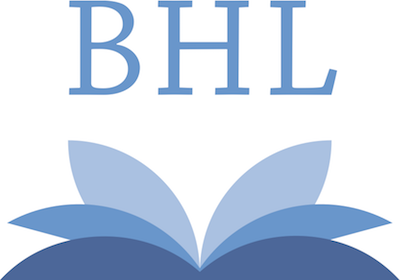 In Australia, BHL is managed by Museum Victoria and we have been contributing to this global resource since 2011. 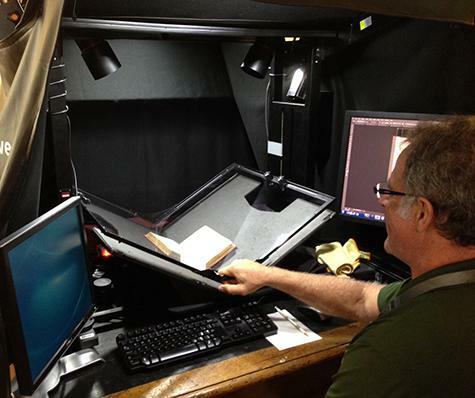 We have a team of wonderful volunteers who digitise our rare books and historic journals and prepare the digital versions for publication online. 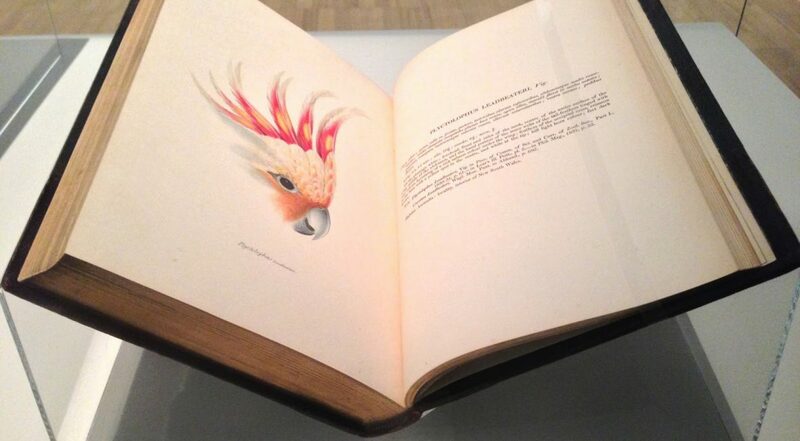 The Art of Science at Museum Victoria & in BHL! 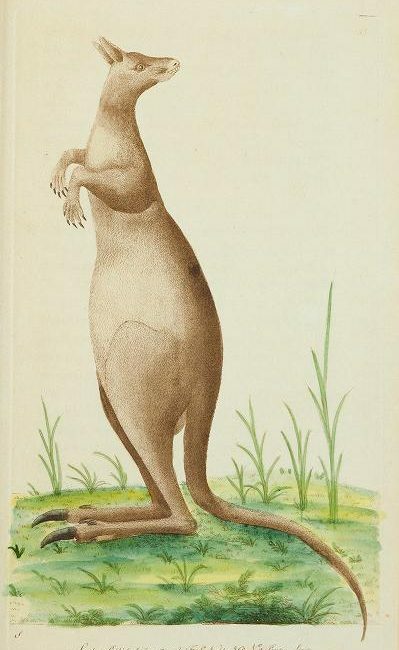 This post originally published on the Museum Victoria blog to welcome the “Art of Science” exhibit to the museum and introduce audiences to BHL. 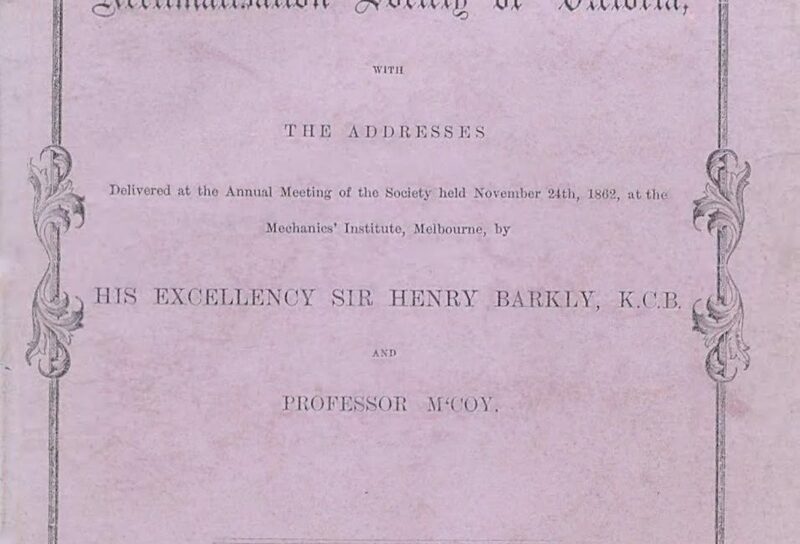 Explore the latest BHL Australia developments in this past post. See the Museum Victoria collection in BHL here. The Art of Science exhibition presents the finest examples from Museum Victoria’s remarkable collection of natural history artworks.